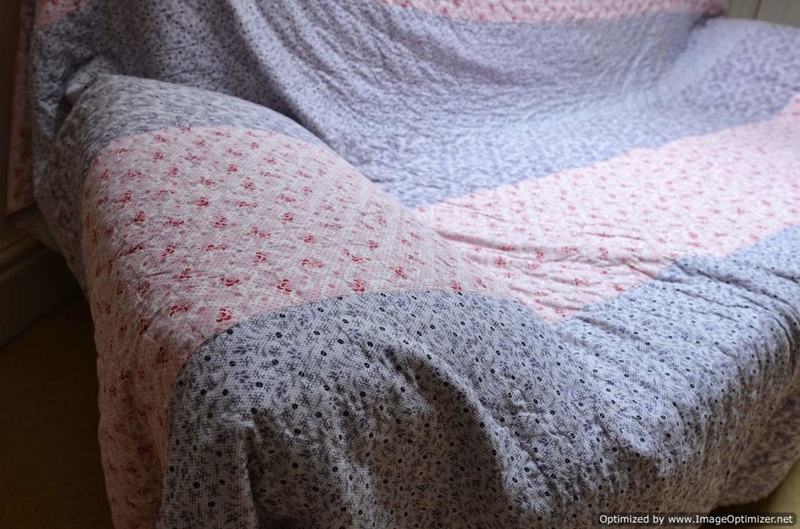 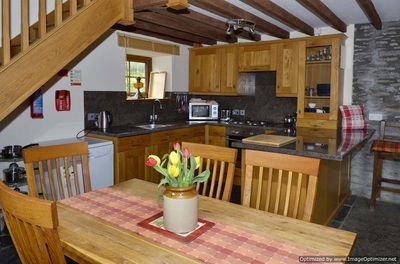 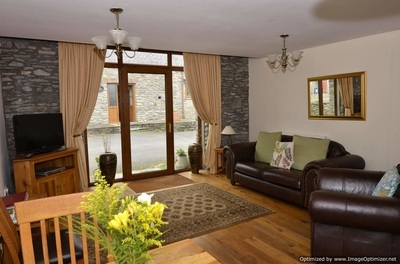 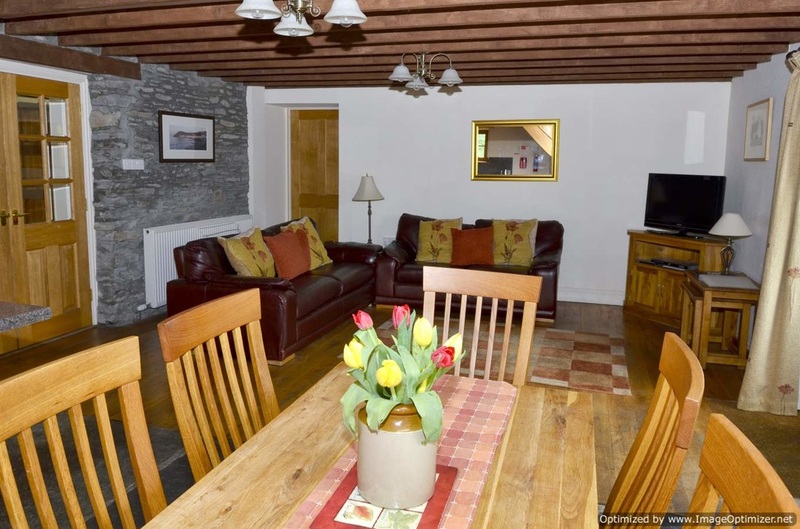 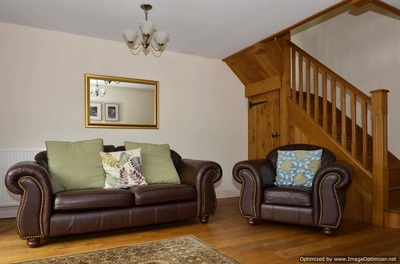 Enjoy a warm Welsh welcome at Pengwernydd Cottages. 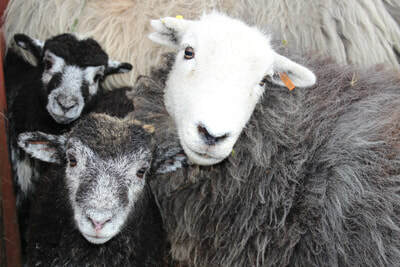 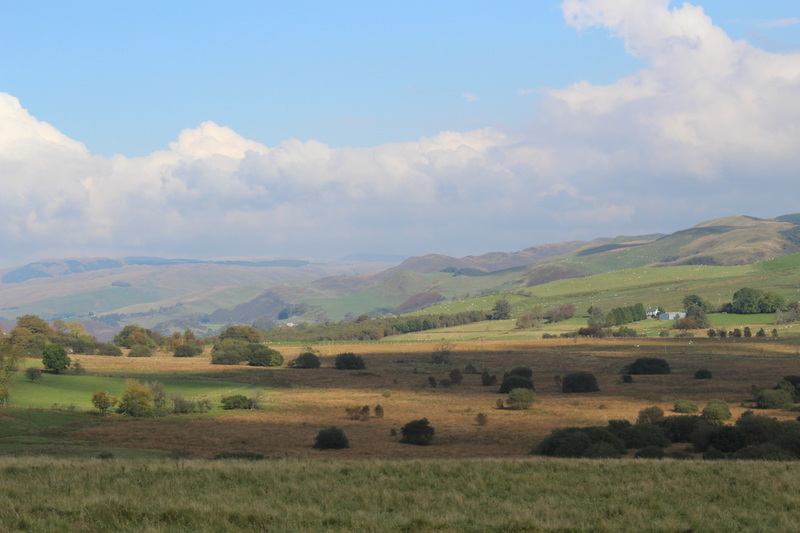 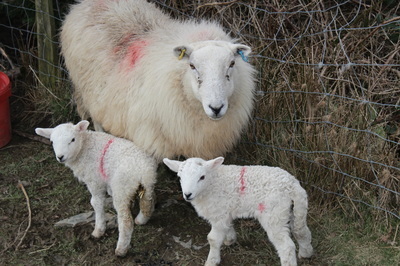 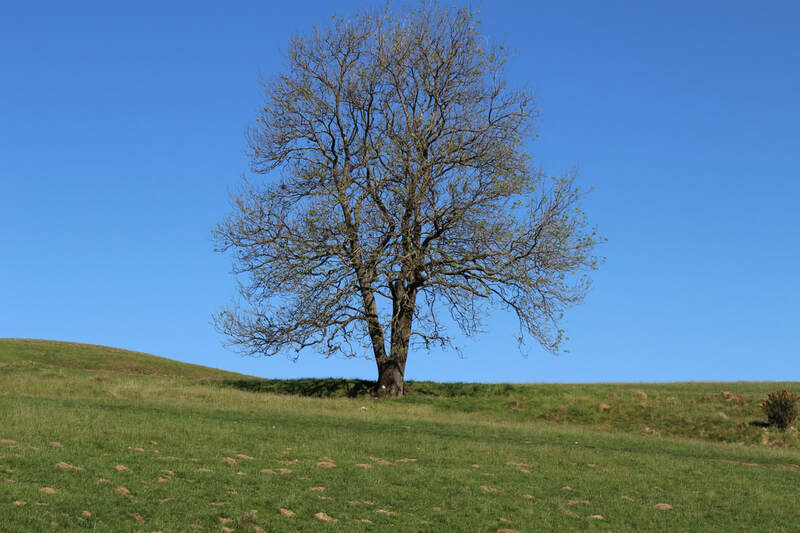 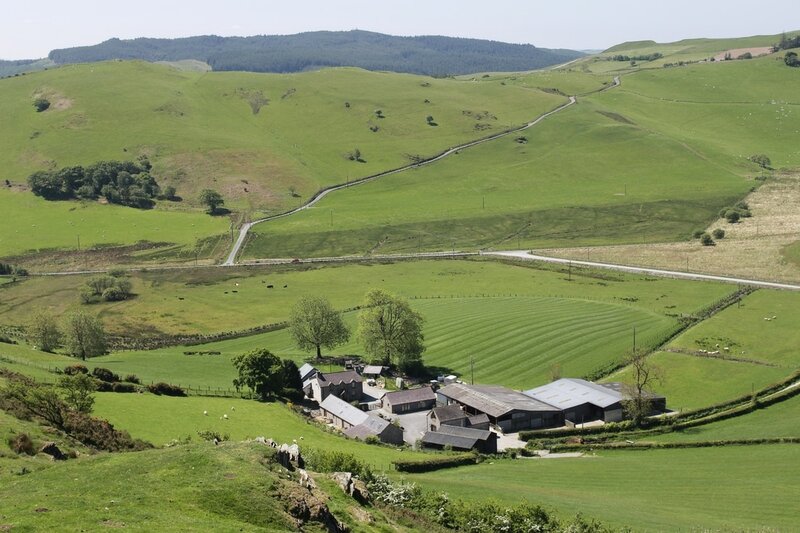 Our traditional family farm is the ideal setting for your 5 star luxury holiday accommodation, located in the beautiful, tranquil uplands of the Cambrian mountains in Mid Wales – a short drive from the bustling town of Aberystwyth. 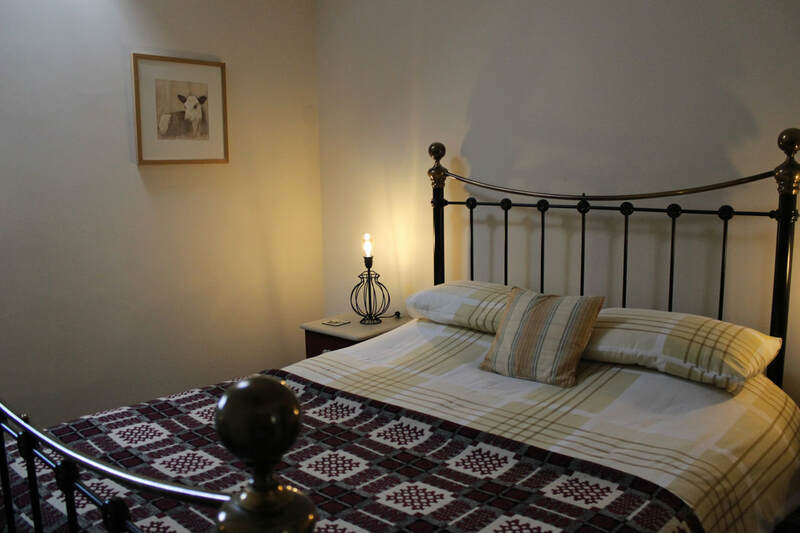 Our Five Star graded self catering accommodation has an especially welcoming atmosphere. 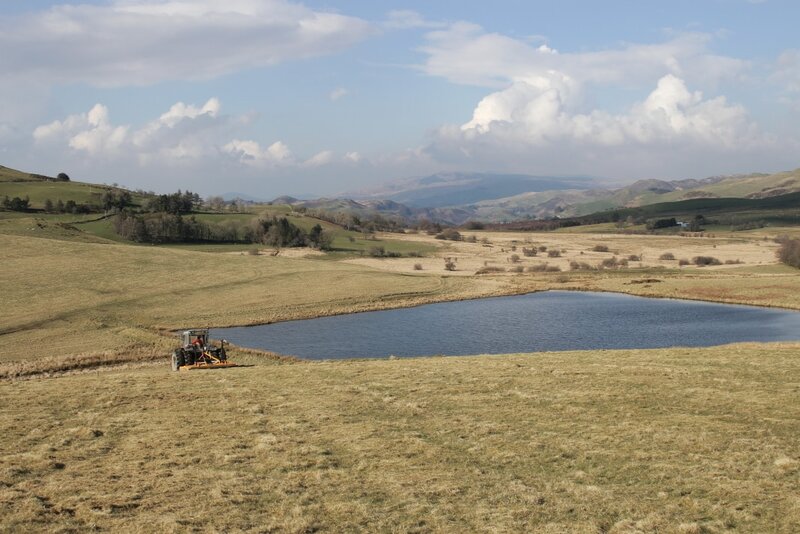 The 200 acre farm has been farmed by the Hopkins family since 1927 with the fourth generation carrying on the farming tradition. 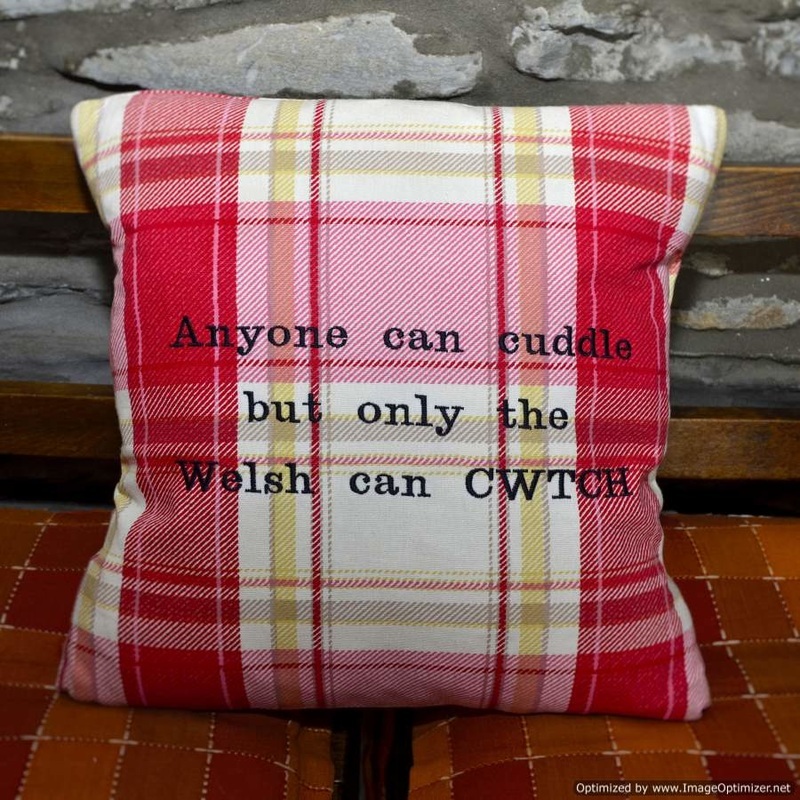 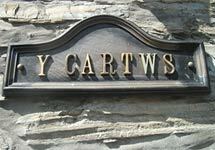 We have strong family ties in the area and Welsh is the language spoken on the hearth. 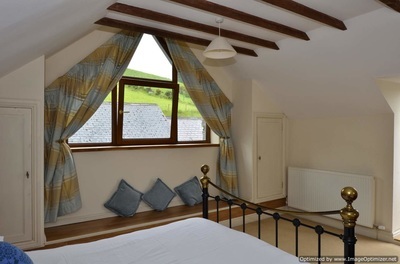 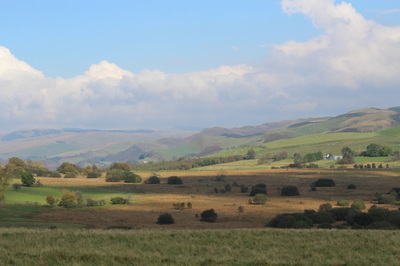 Pengwernydd holiday cottages are the ideal rural retreat for your holiday in the Cambrian mountains of Mid Wales. 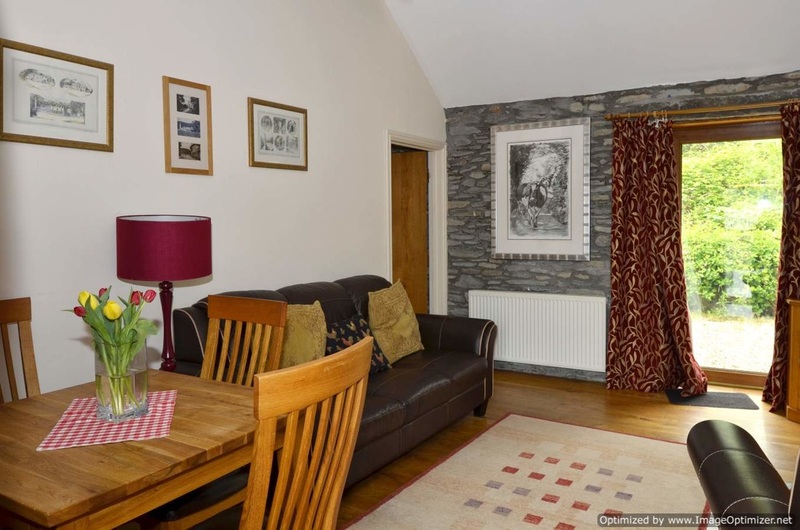 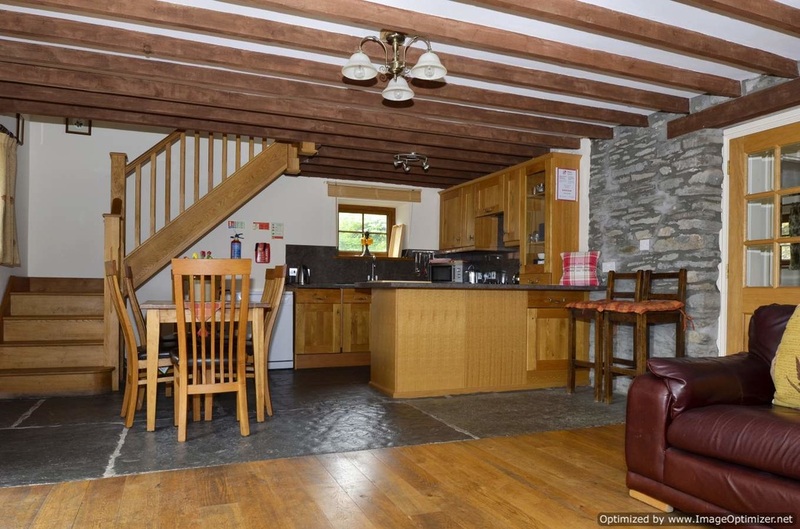 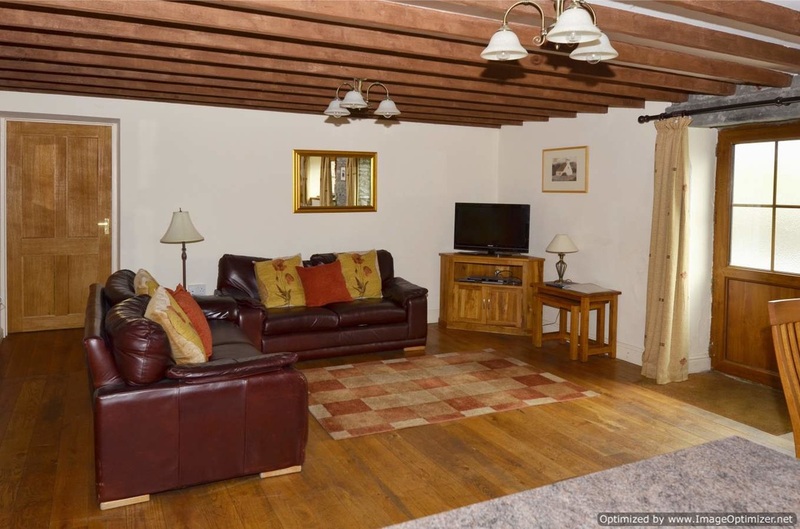 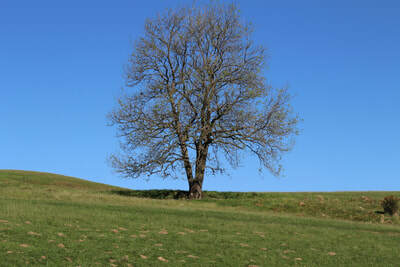 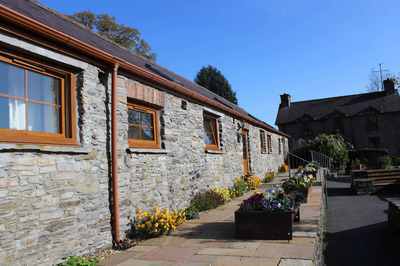 Pengwernydd – luxury self catering holiday accommodation in spectacular rural Mid Wales. 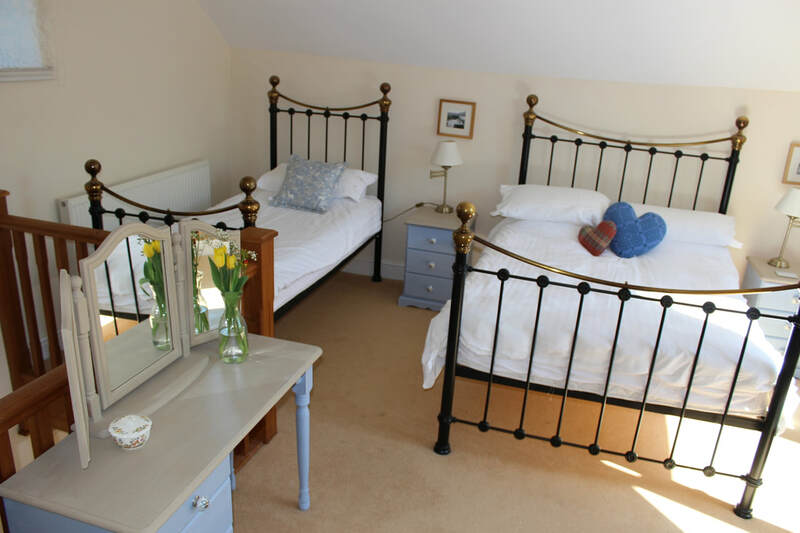 Our holiday cottages are perfect for those who wish to enjoy a quiet, tranquil holiday in scenic countryside. 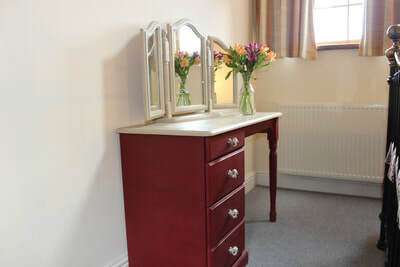 We pride ourselves on ensuring that high levels of comfort and guest care, in our unique surroundings, are enhanced by thoughtful design and attention to detail. Function room available for corporate events, meetings, courses, private parties, weddings etc. As the name suggests this cottage was the stable; its original cobbled floor was raised during renovation and the cobbles can now be seen re-laid within the courtyard. 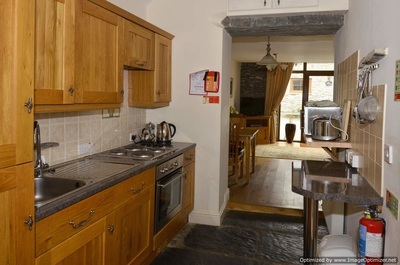 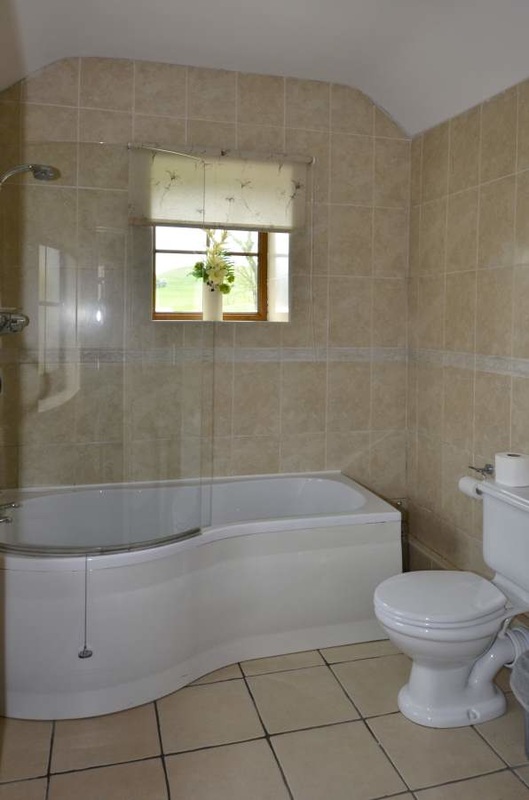 This is the largest of our self-catering cottages. 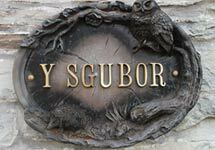 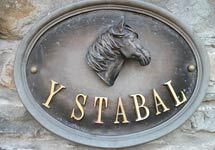 Y ‘Sgubor, which translated means the Barn, is where the straw and feed were stored. 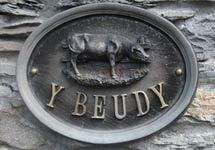 Y Beudy is the middle cottage in the long range of self-catering buildings. The front door opens directly into the lounge / dining / kitchen area where all fixtures and fittings are completed to the highest standard. This detached cottage is made up of the old carthouse and pigsties although you would never realise it now! 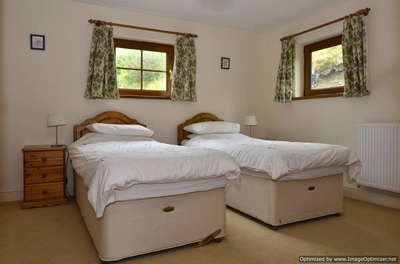 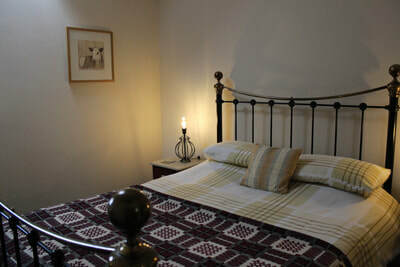 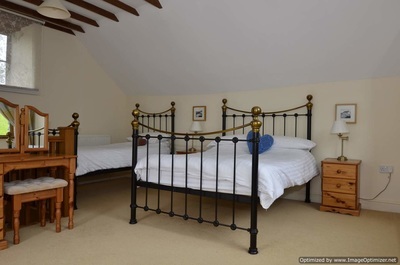 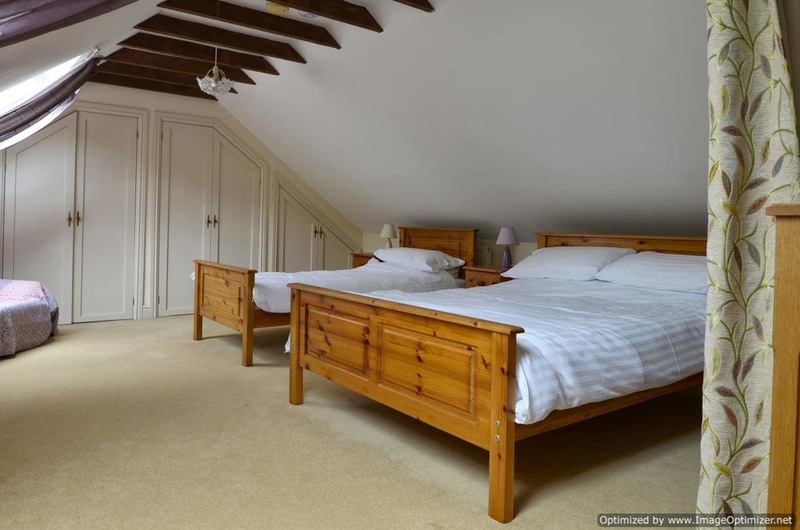 It is full of character and provides luxurious self catering accommodation for three to four people.